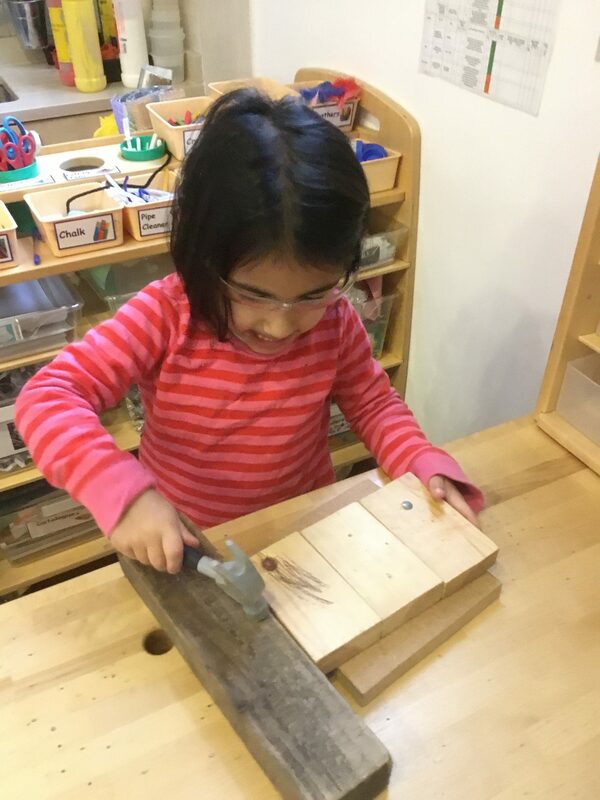 I was very excited to build my structure but had to be super careful with the hammer and nails. 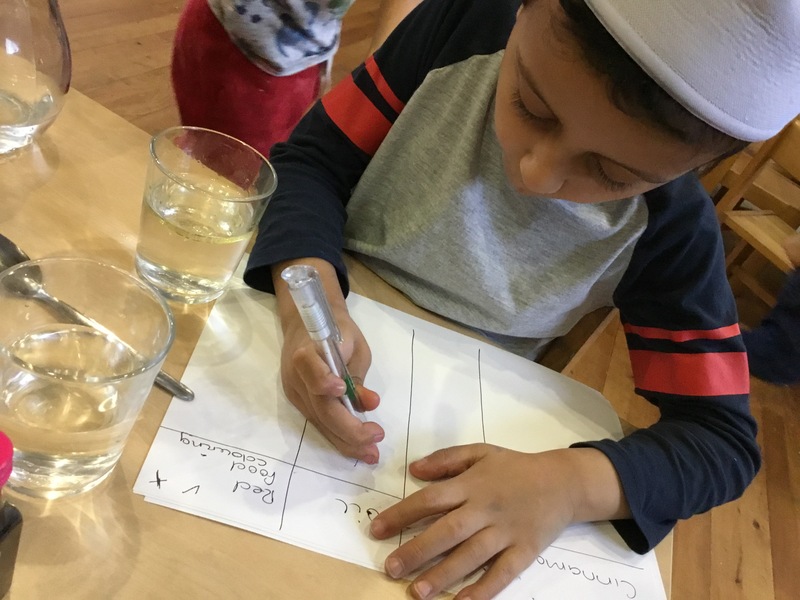 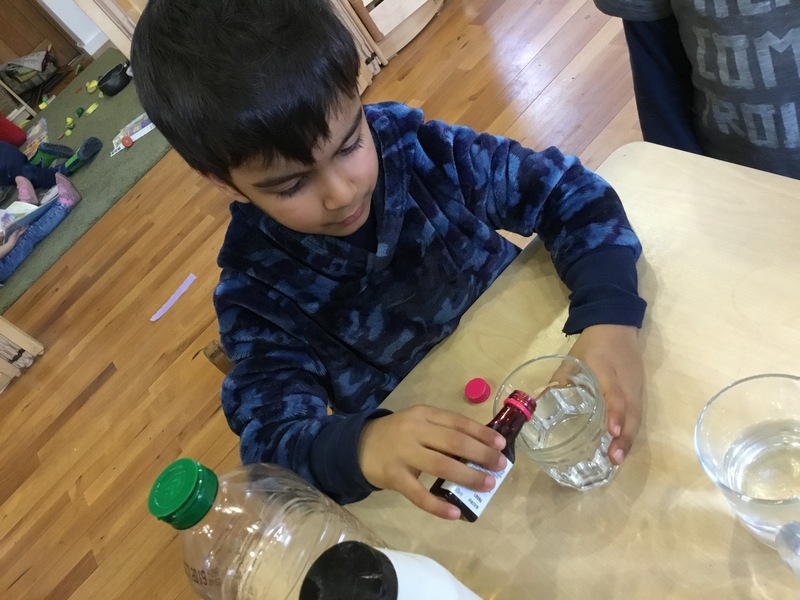 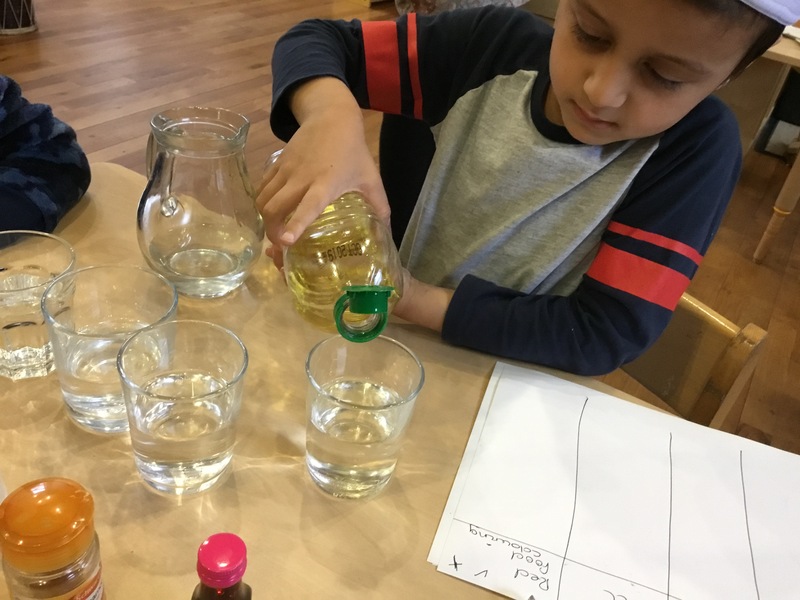 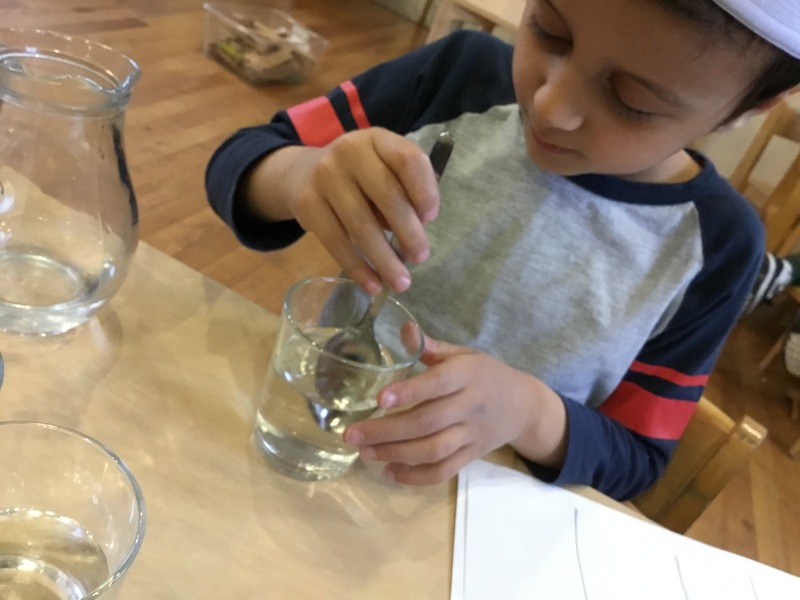 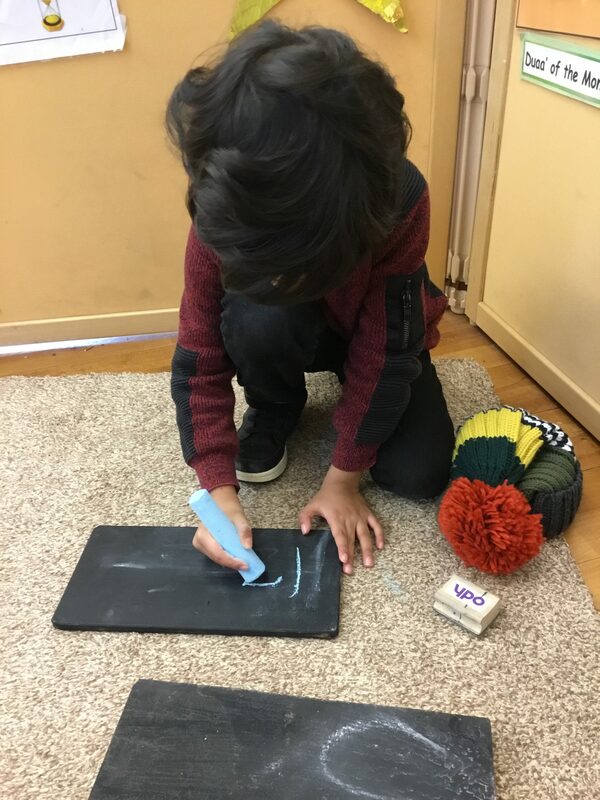 We get lots of opportunities for mark making. 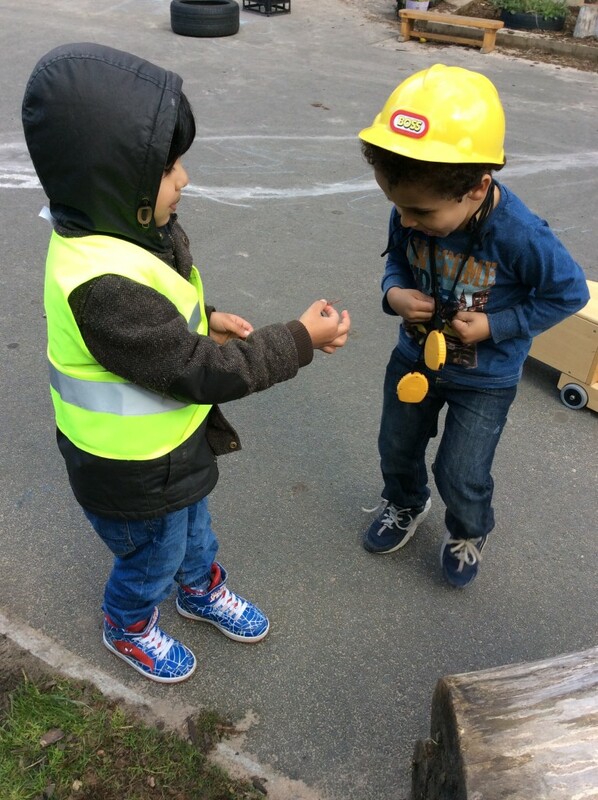 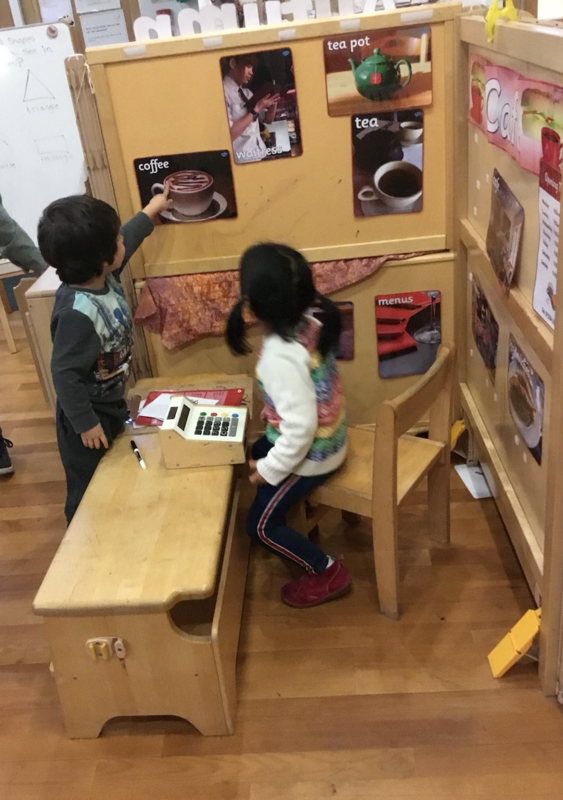 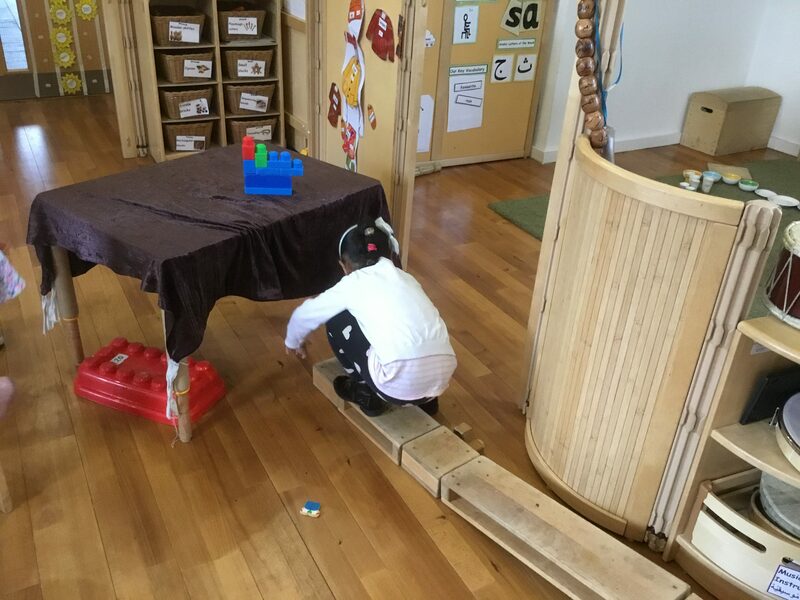 Our Block play structure was so long…. 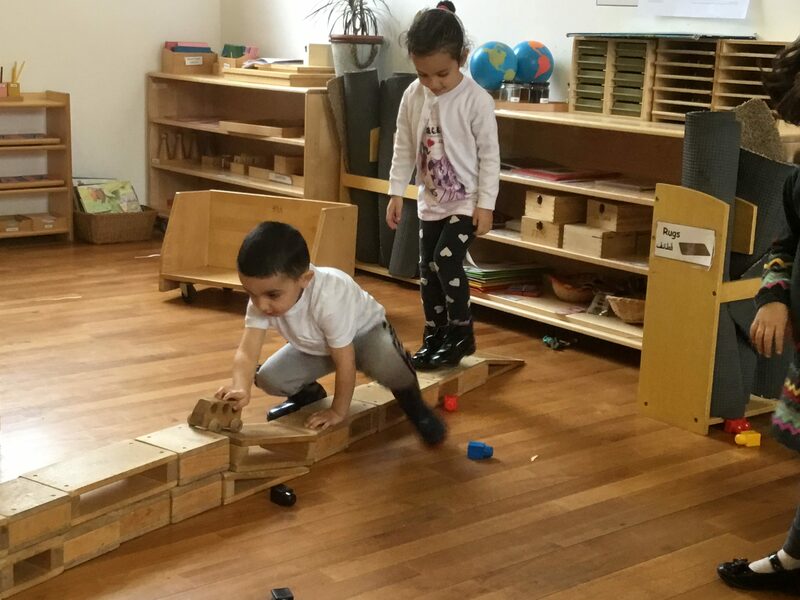 It even had a bridge for our cars to go under. 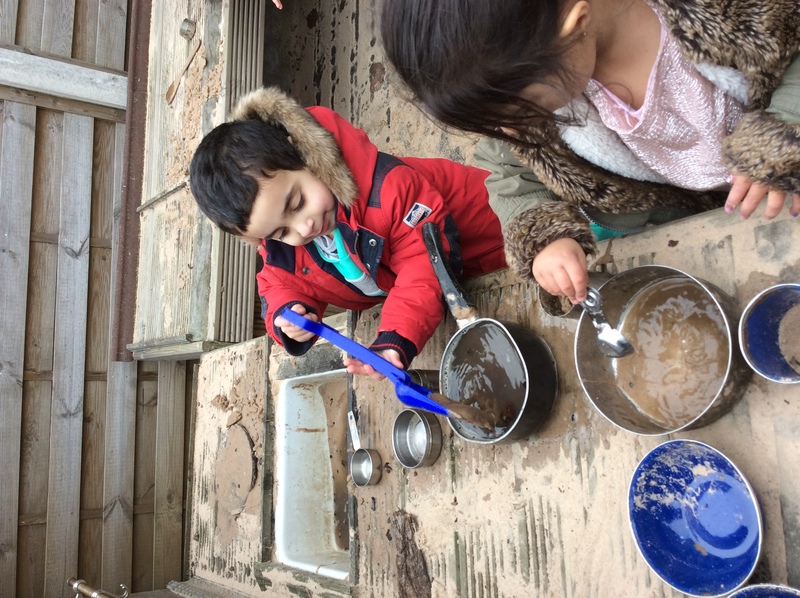 More play in the mud kitchen. 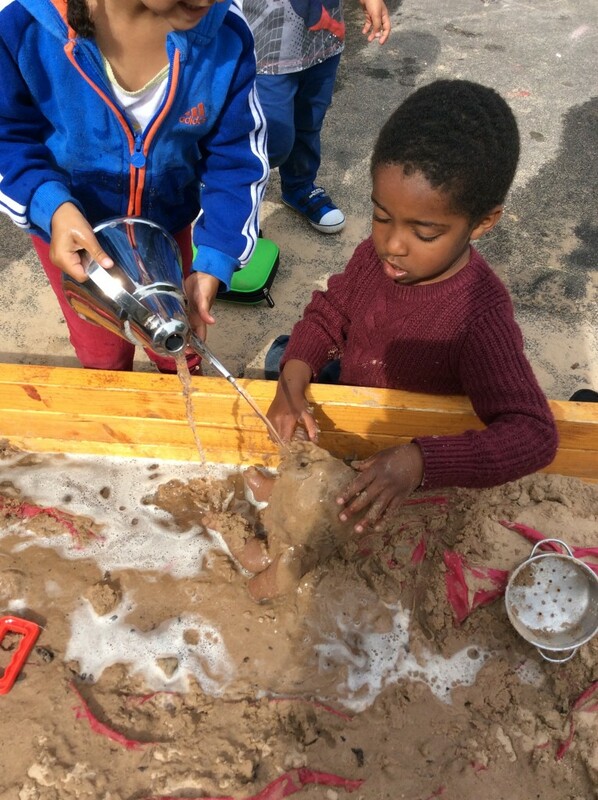 Washing dolls in the sand pit. 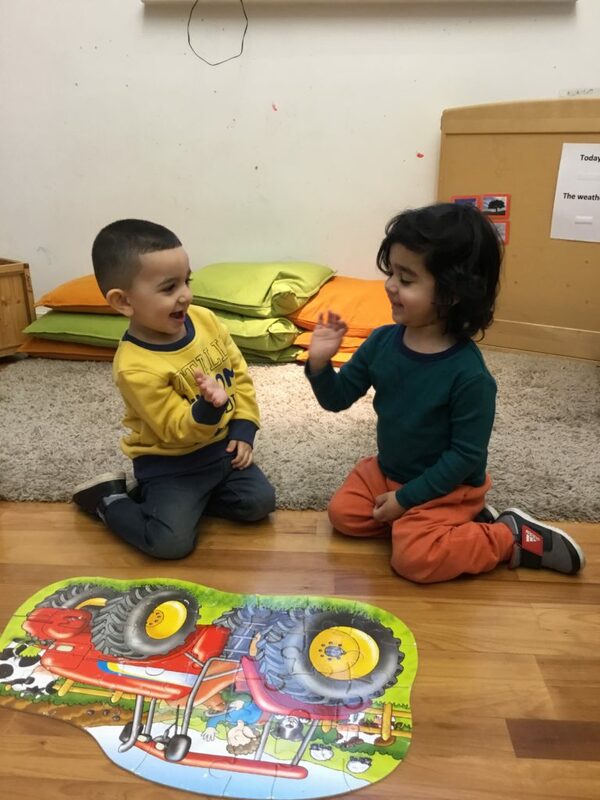 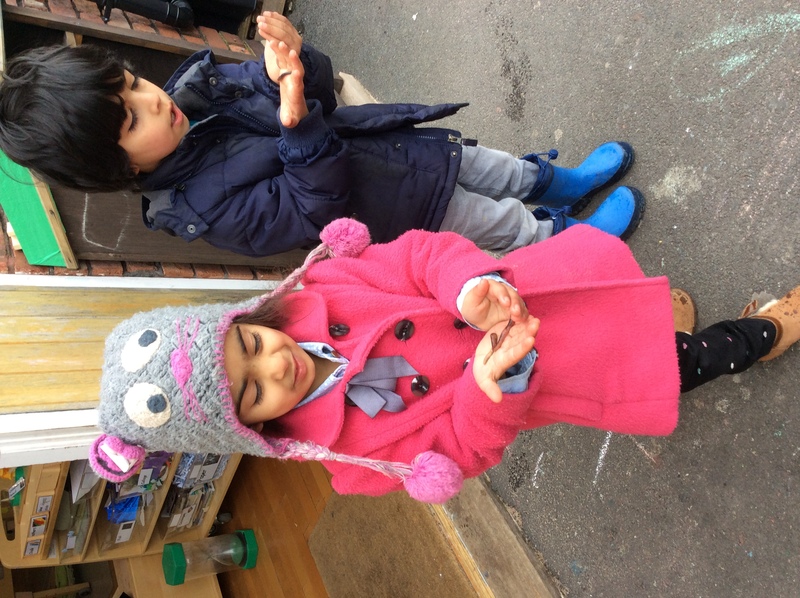 The wheels on the buss go round and round…..the driver on the bus says Bismillah. 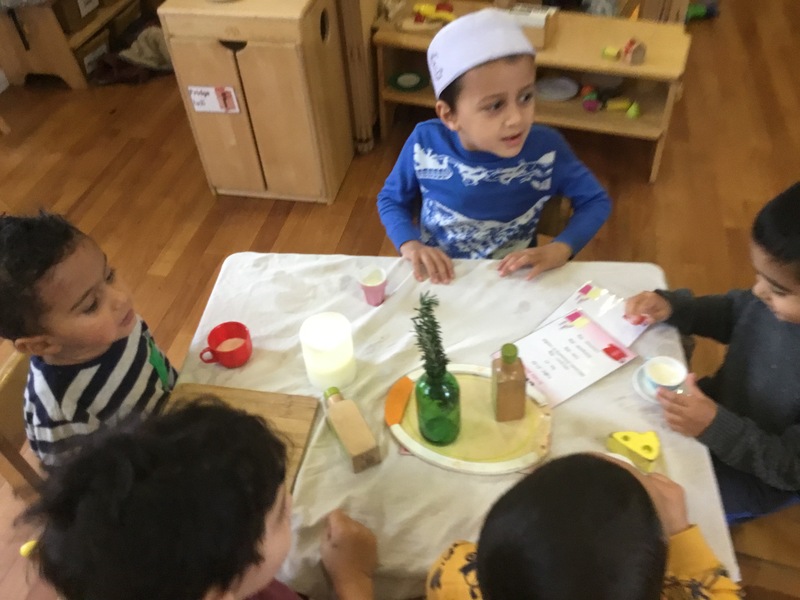 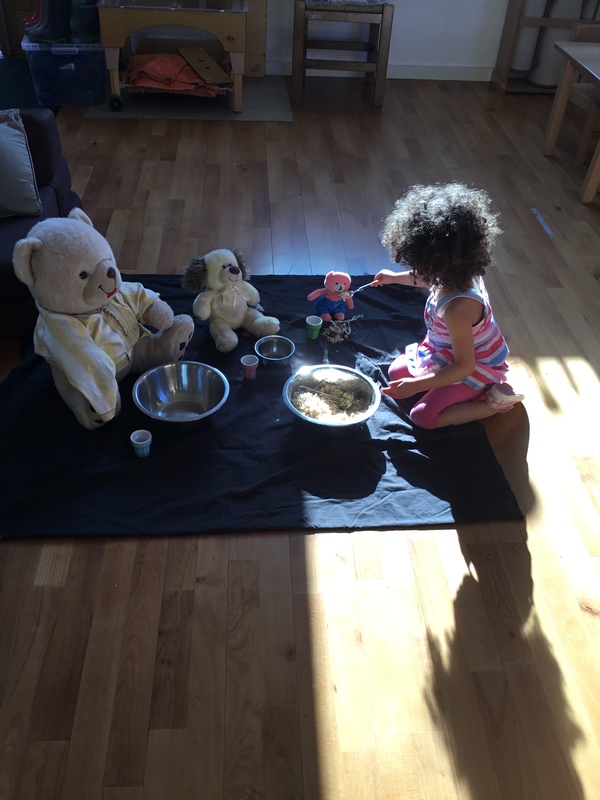 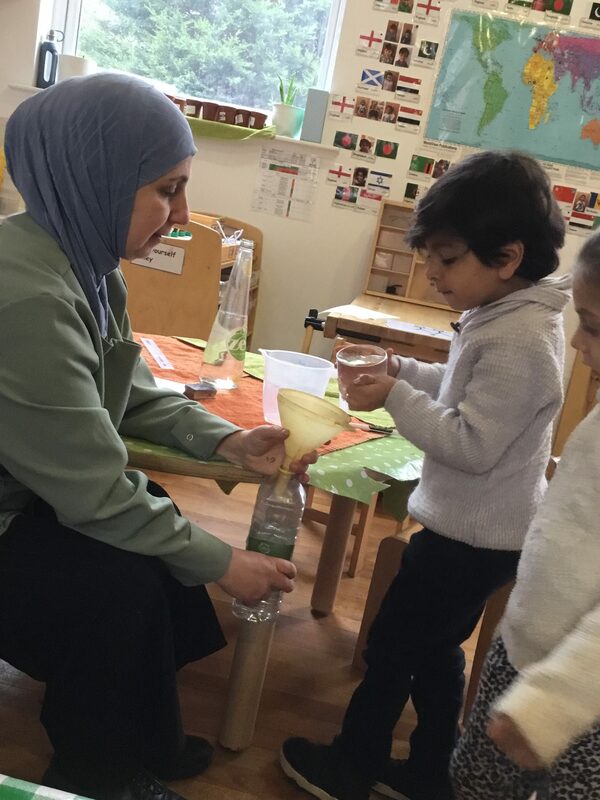 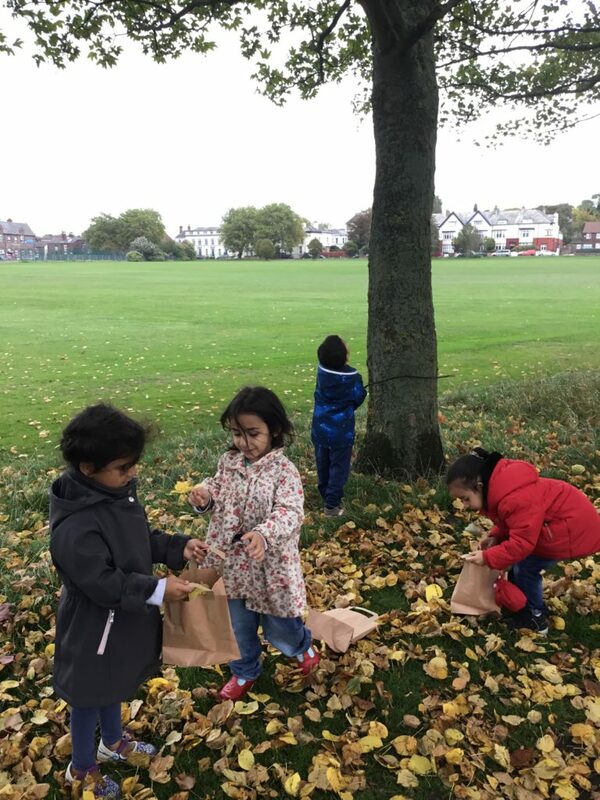 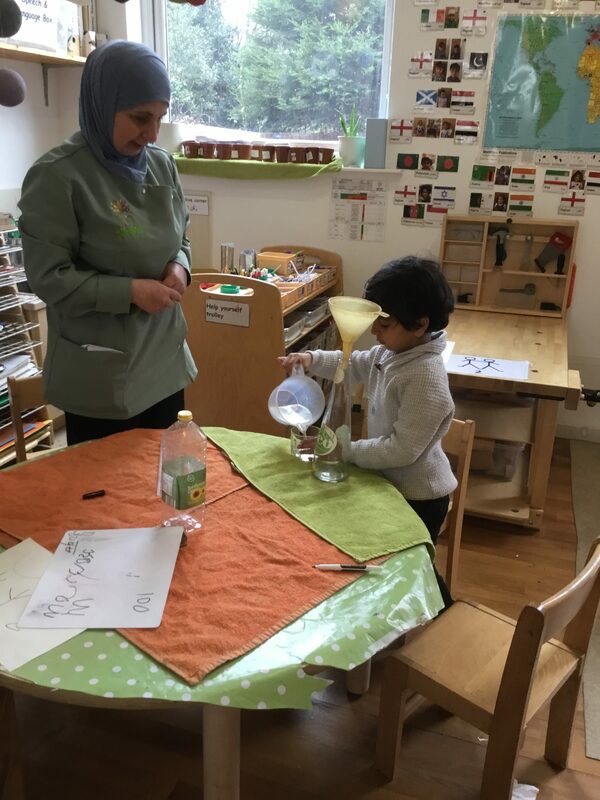 Preparing a picnic in our nursery’s Den. 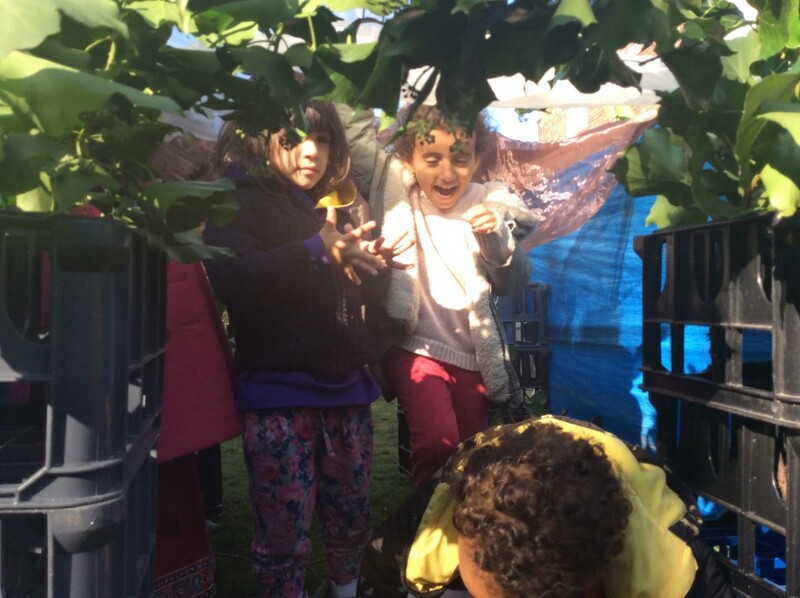 Making Dens out of natural materials. 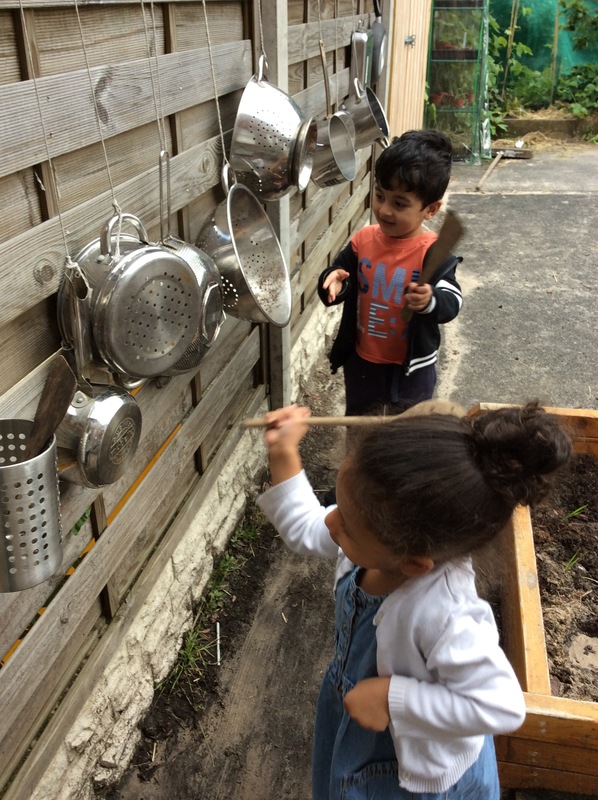 Making noise on the sound wall. 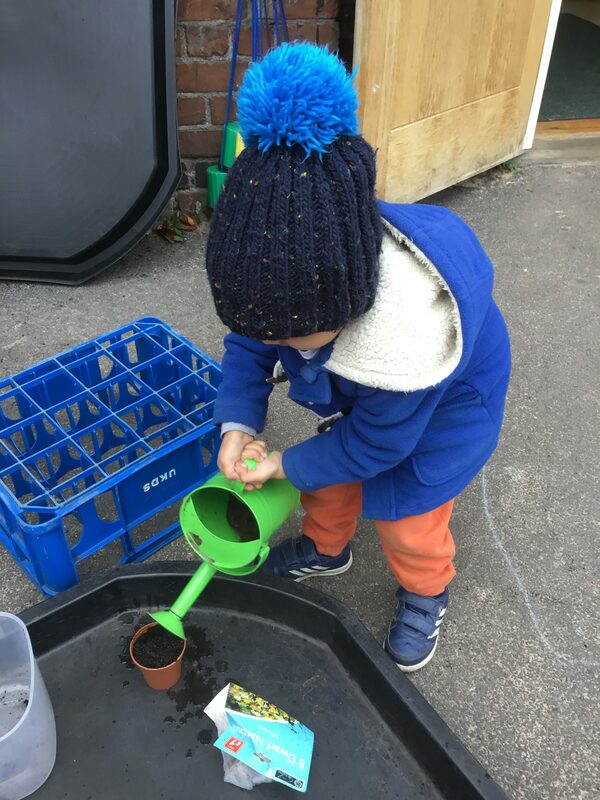 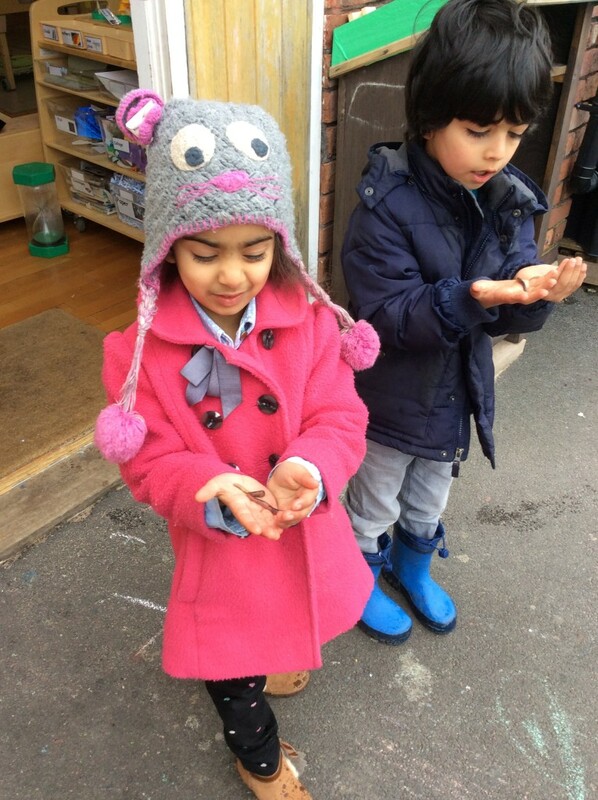 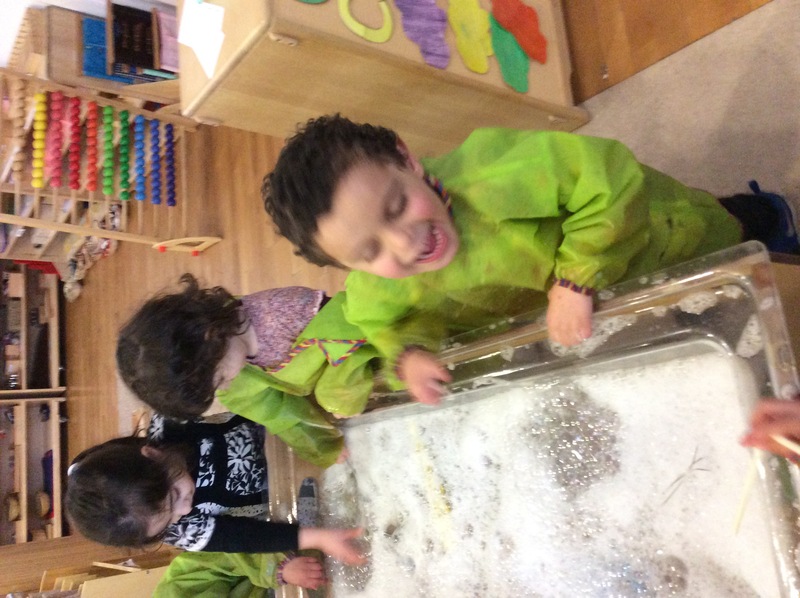 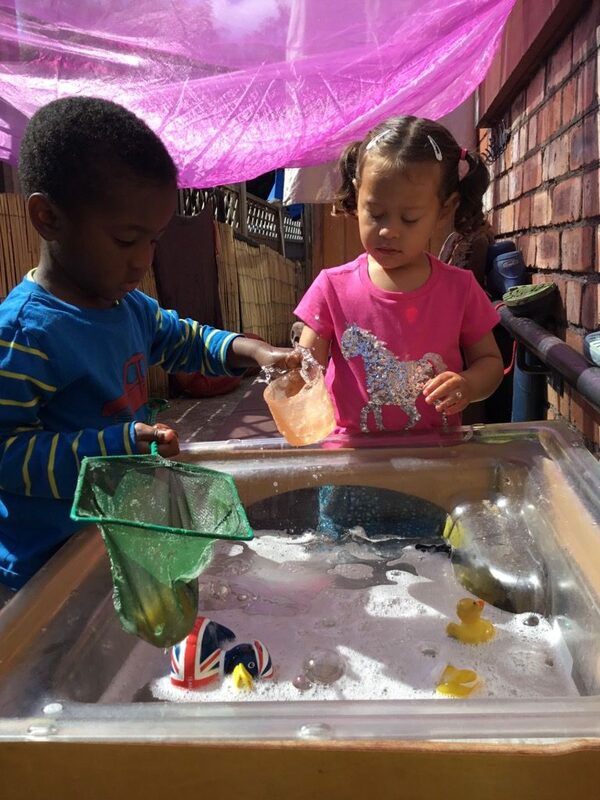 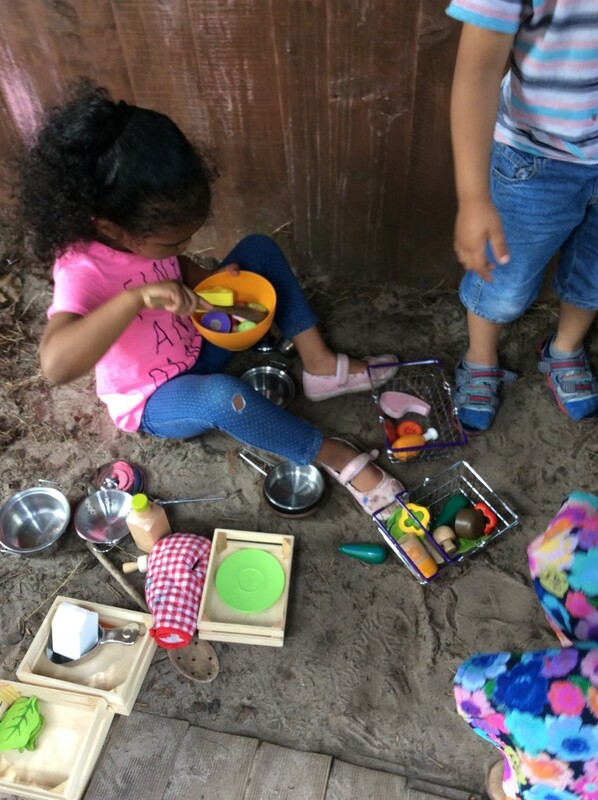 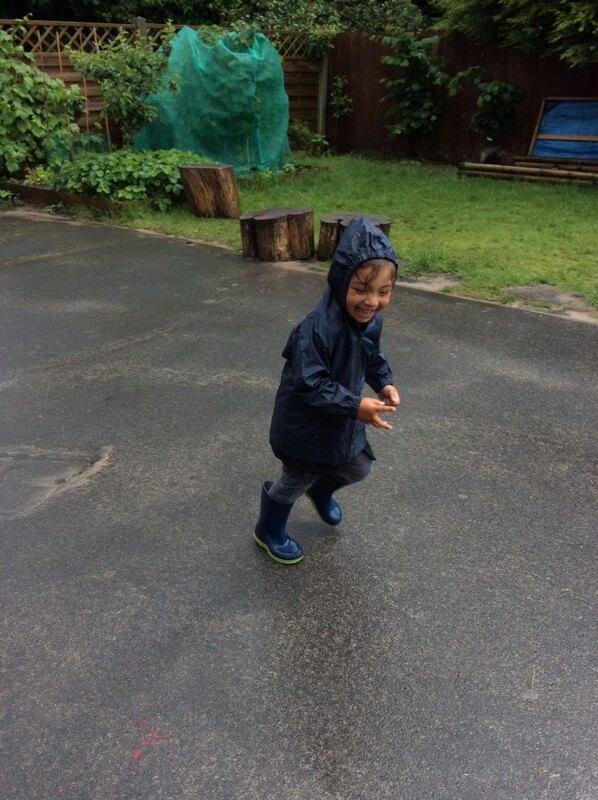 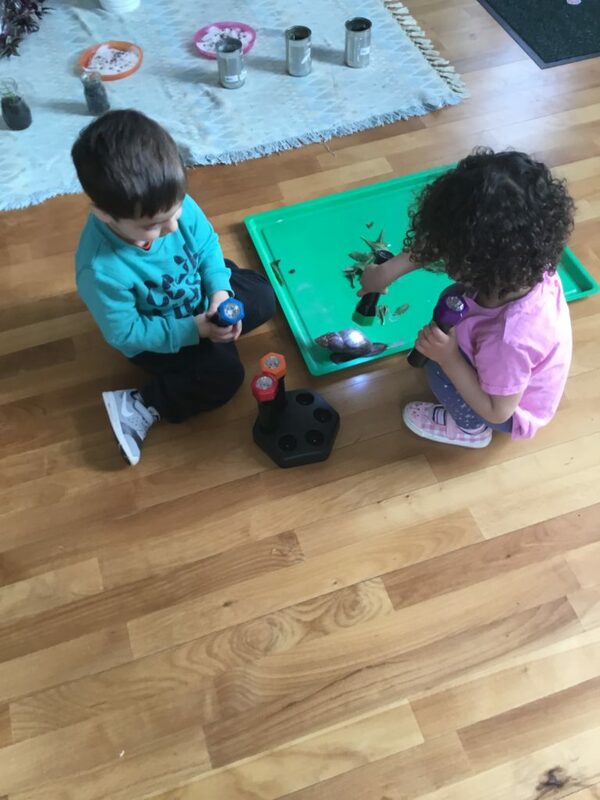 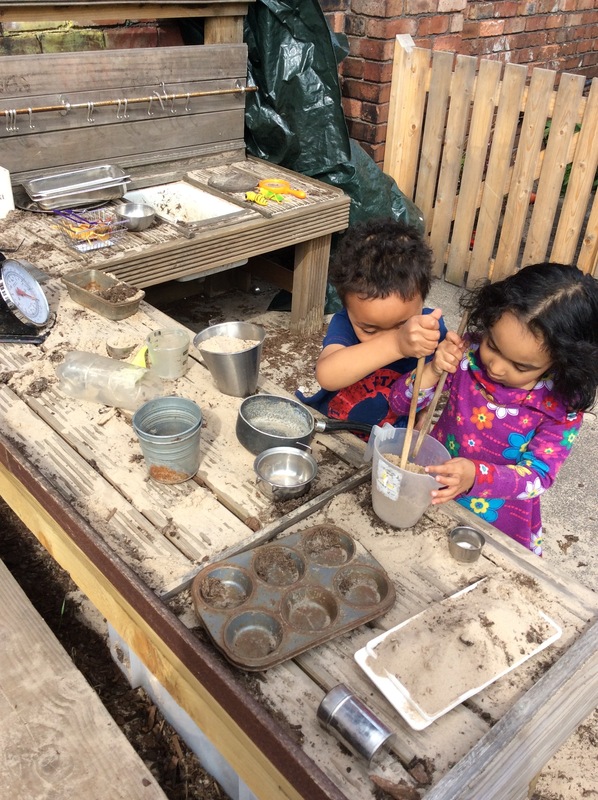 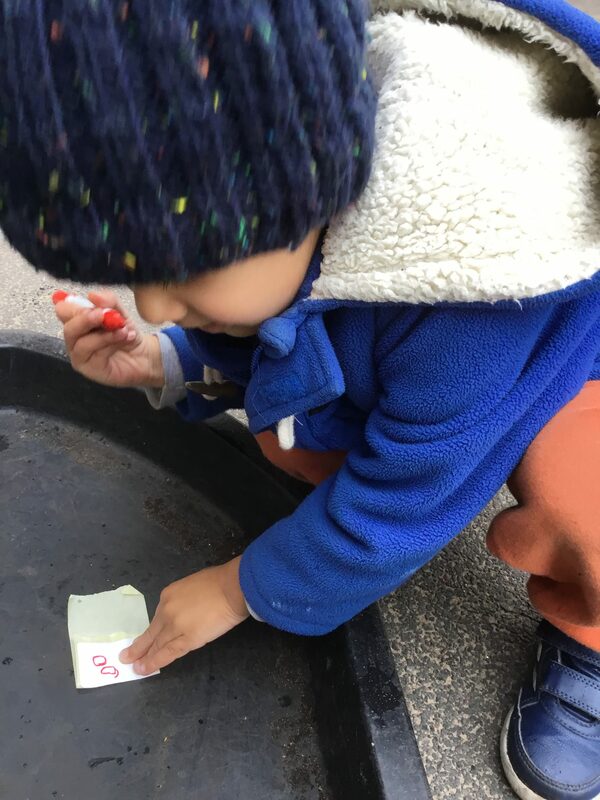 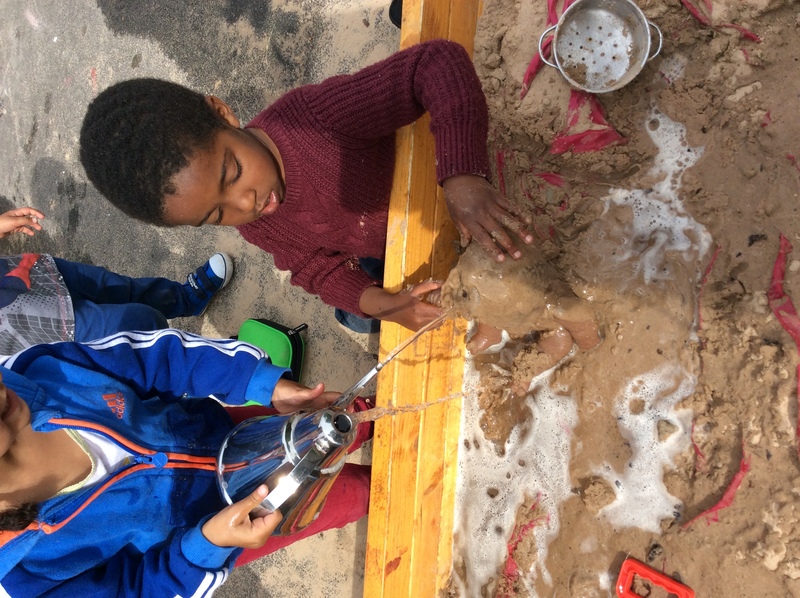 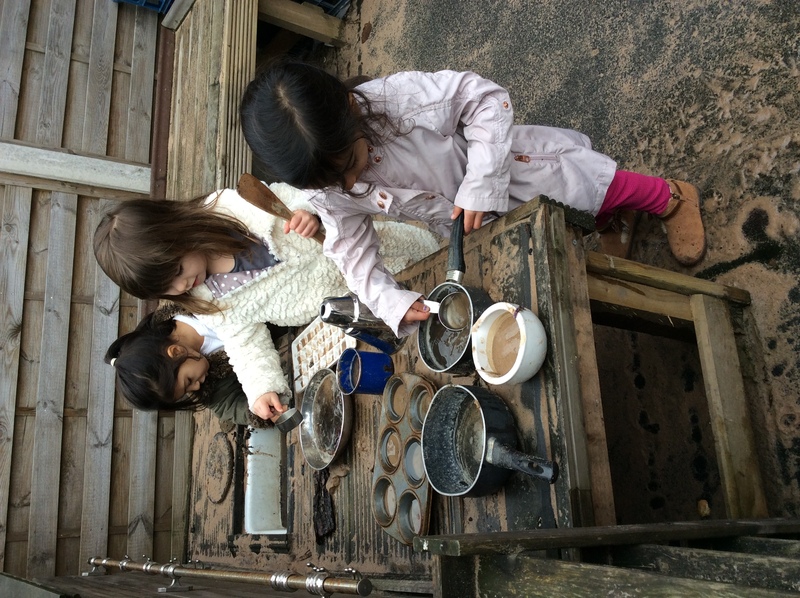 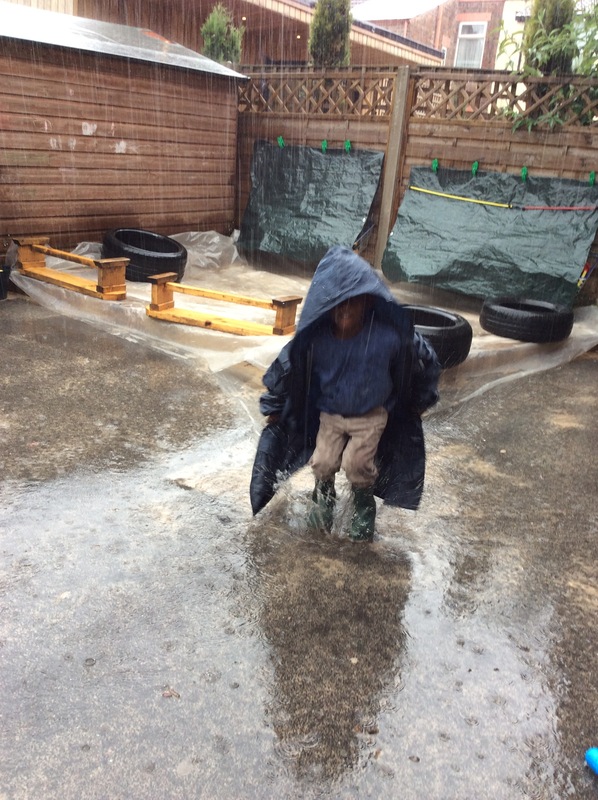 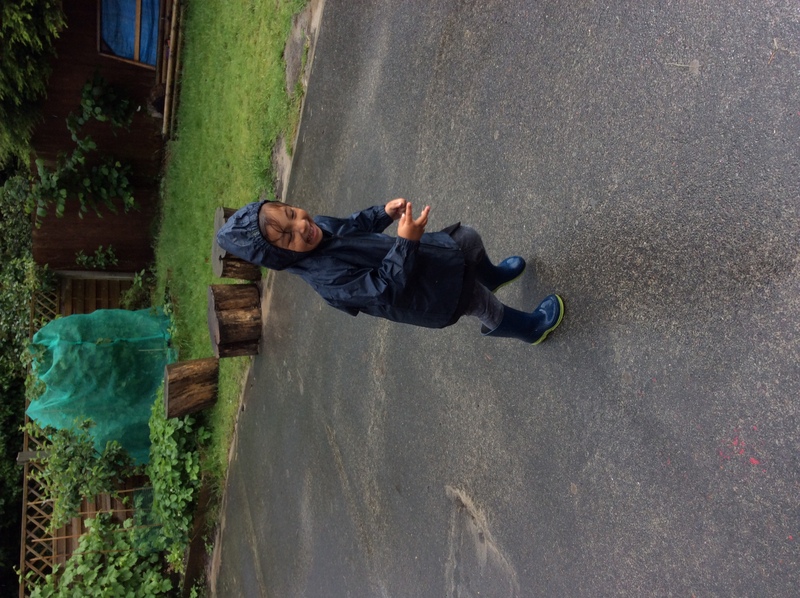 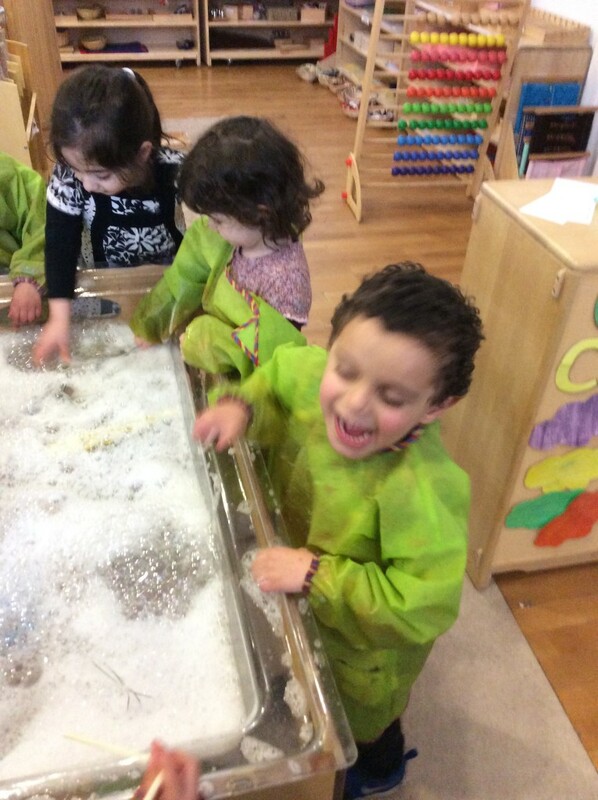 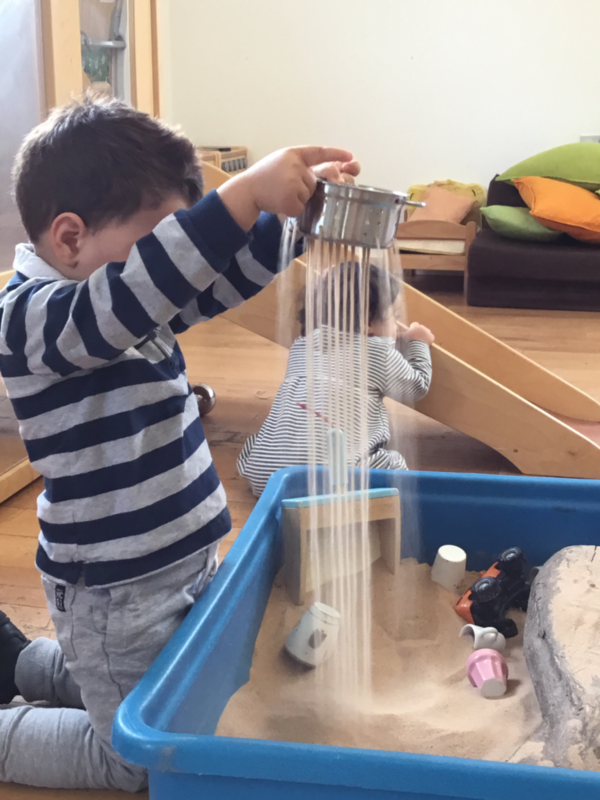 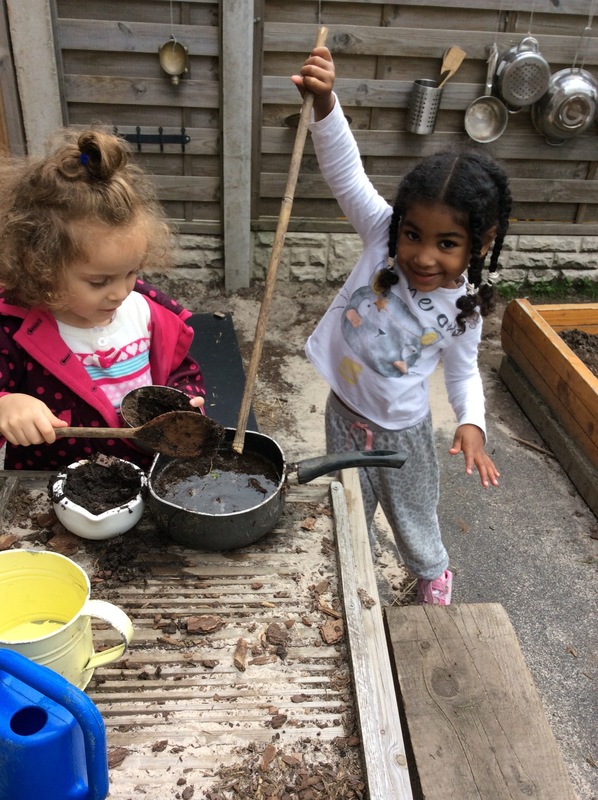 We love Mud Kitchen Play! 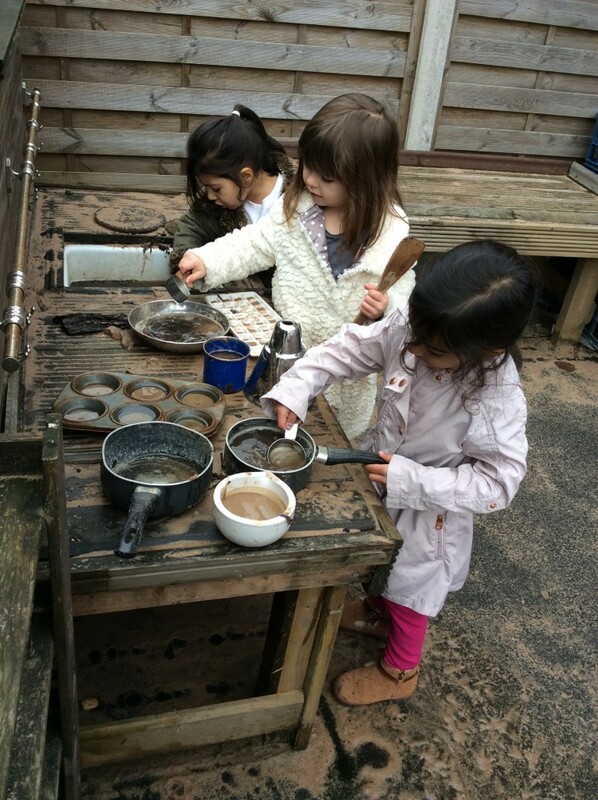 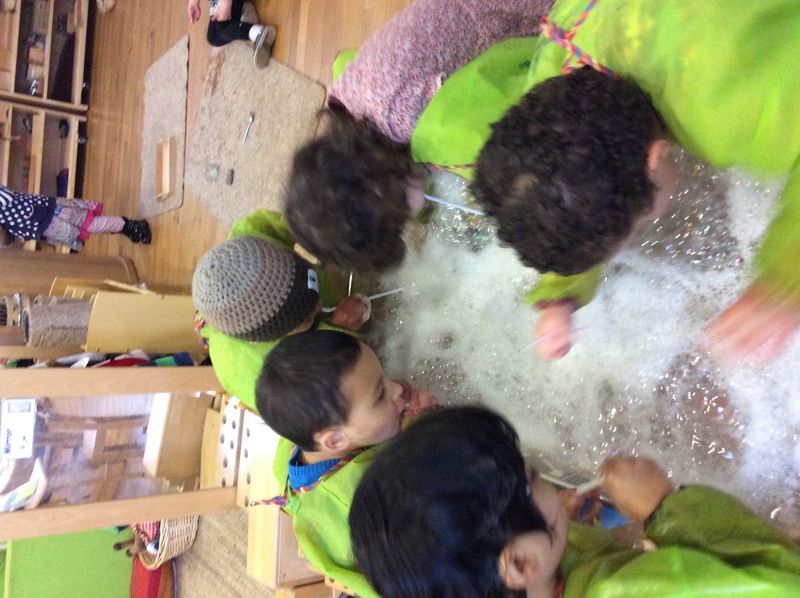 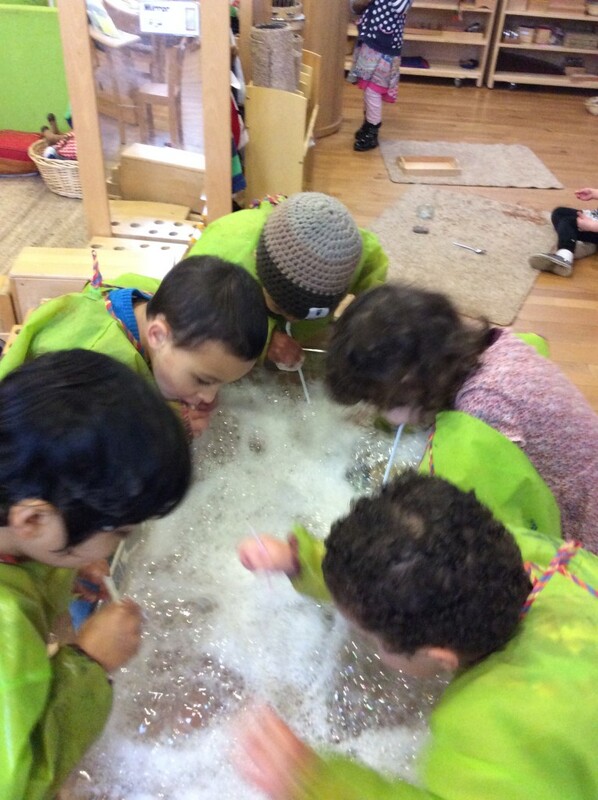 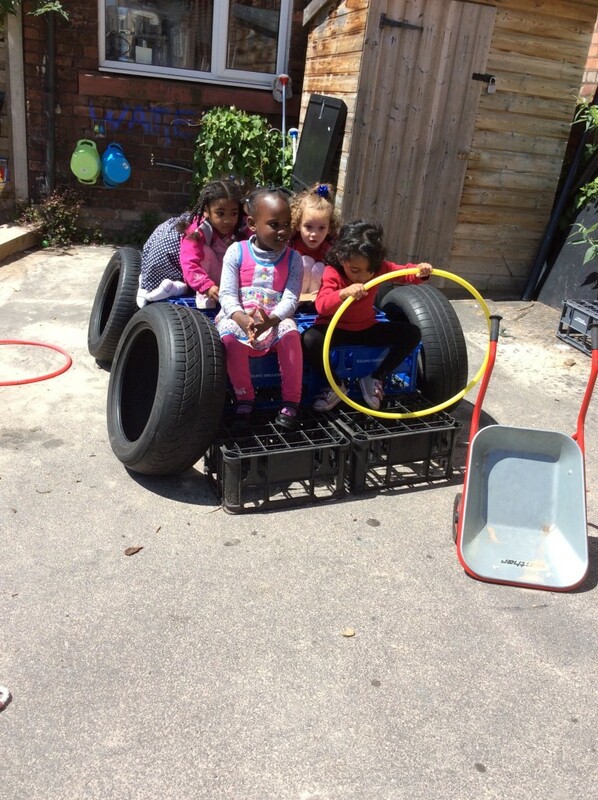 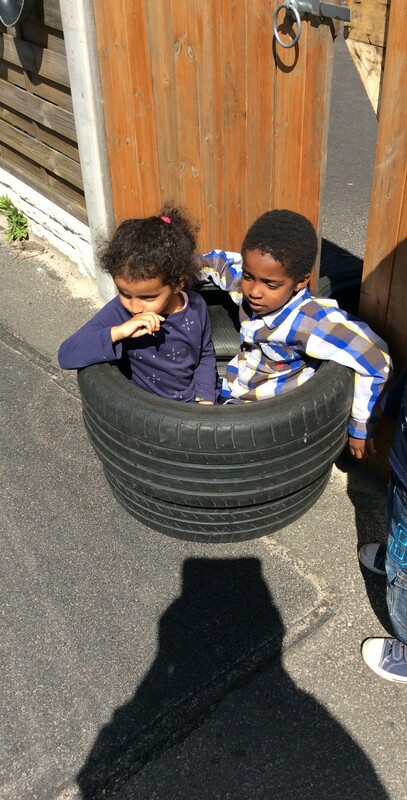 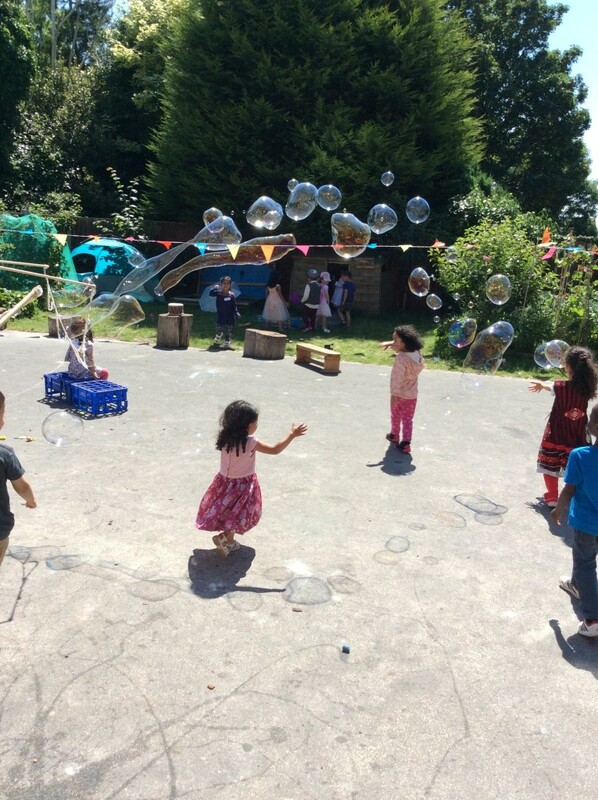 Above is a short clip of children playing in a mud kitchen at Daisykins day nursery in Rugby. 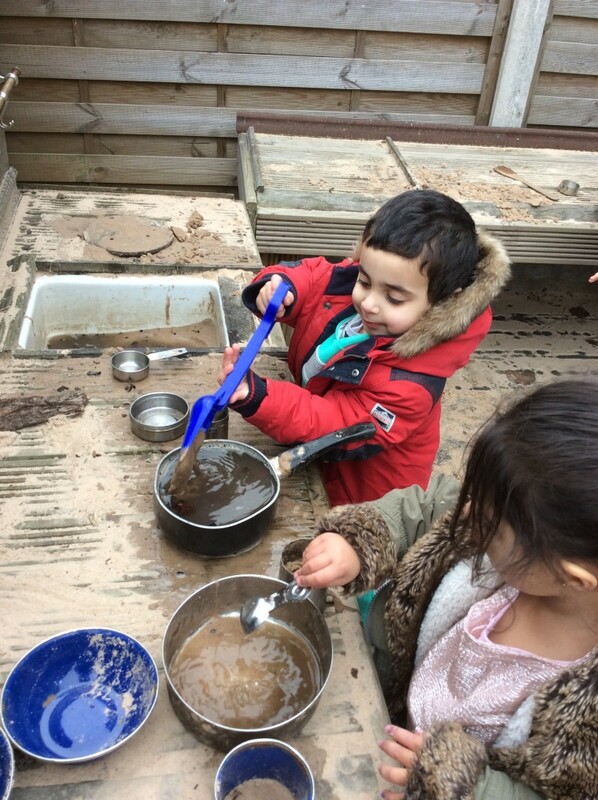 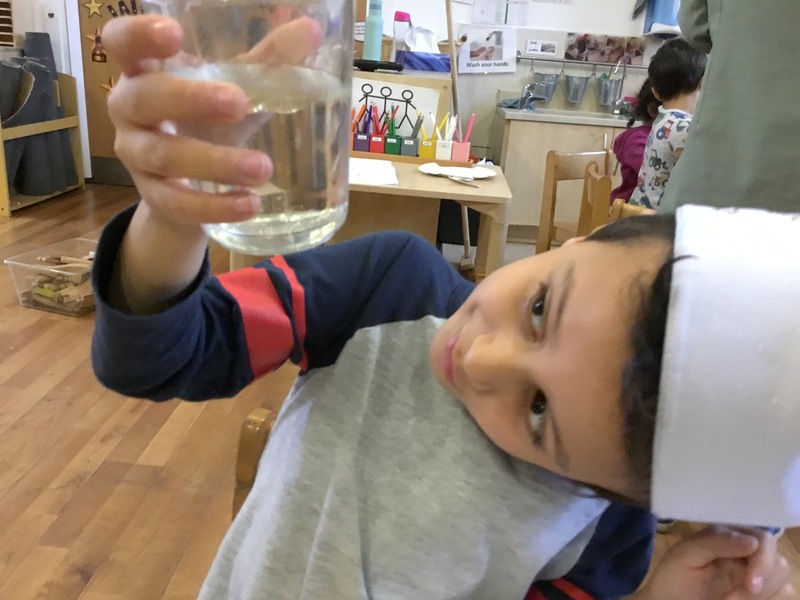 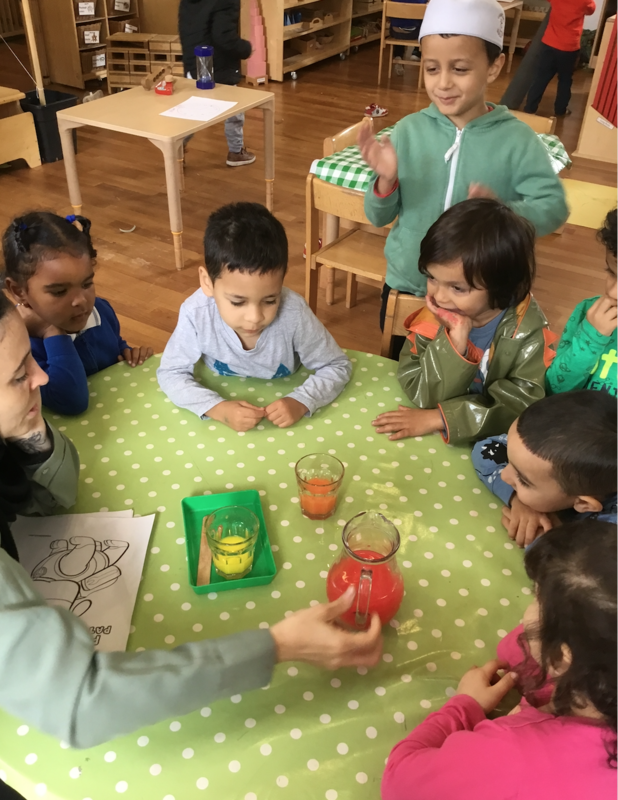 Make a Mud Kitchen for Mud Day – new guidance published today!